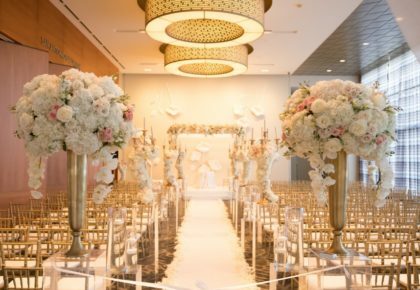 Combining hospitality and elegance with that special Texas flair, the newly-renovated Fairmont Hotel Dallas has everything you need to create your complete wedding experience. This luxury hotel is ideally located in the heart of the downtown Dallas Arts District surrounded by a wide array of Dallas fine dining restaurants, shopping, arts and entertainment. 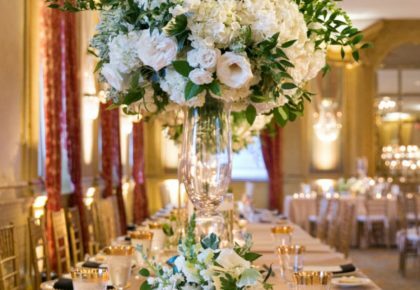 No matter where your imagination takes you, from a dramatic ceremony and sit-down banquet for a thousand, to an intimate afternoon reception, bridal shower, brunch or rehearsal dinner, the Fairmont will assist you in designing a seamless event. 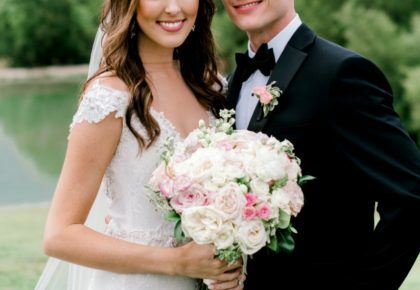 They offer a number of impressive ballrooms and intimate indoor and outdoor locations that are ideal for the wedding of your dreams, and you will be dazzled by the mouth-watering presentations of their award-winning culinary team. The Pyramid Restaurant and Bar at the Fairmont features a fresh-market approach through the sourcing of local and regional products, the largest hotel/restaurant herb and vegetable garden in the area and a myriad of house made menu items and signature cocktails like their fabulous mojitos. The beautiful rooftop garden expertly tended to by Yvon Lambert, Food and Beverage Director, includes North American beehives, and the honey harvested from these hives is used in a variety of savory dishes prepared by executive Chef Brian Armstrong. Yum! 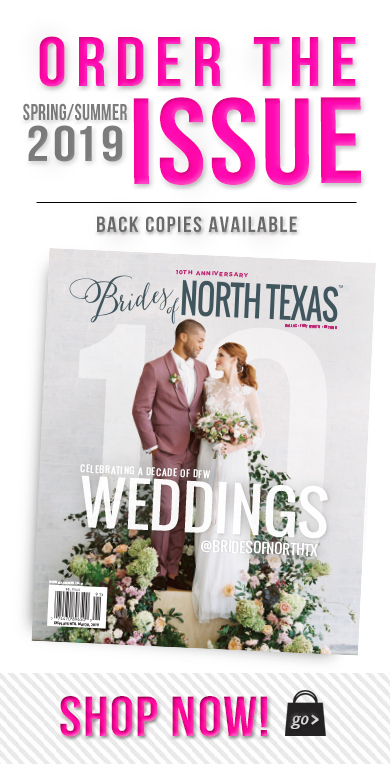 For more information visit their website, or call 214.720.2020 to book your event today! Cheers!